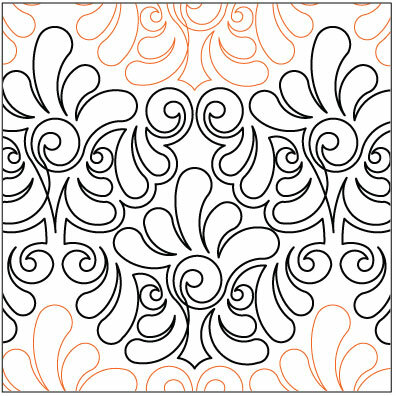 Fabrics used are Kona Cotton Dusty Rose and Kona Cotton Ivory. 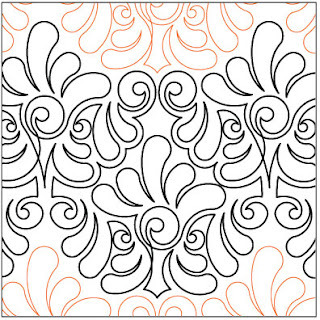 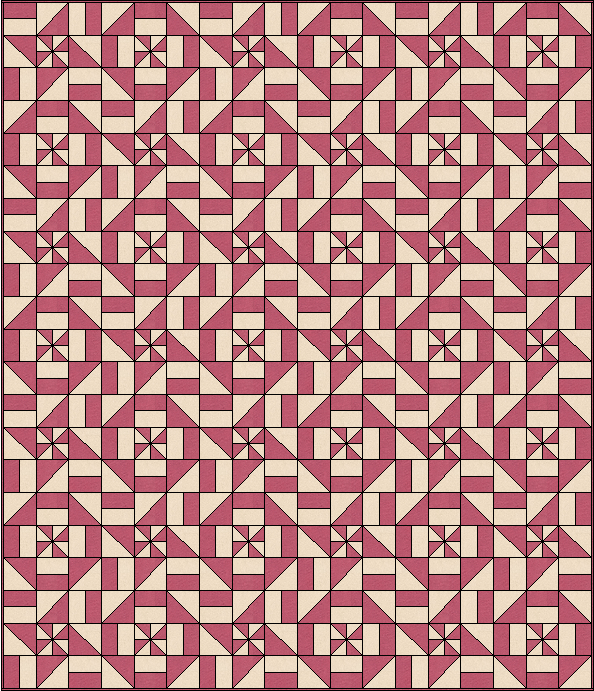 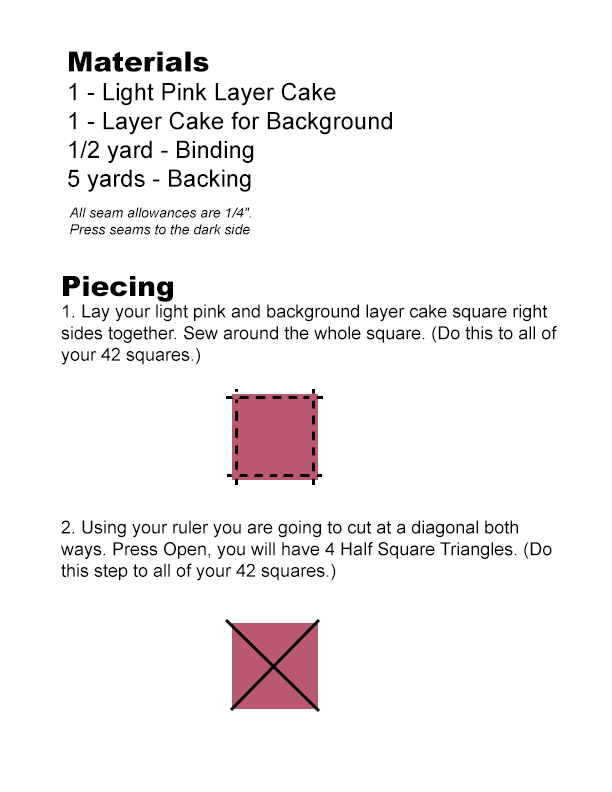 If you do not find a color you would like to use in a layer cake you can always buy 2 1/2 yards of fabric sub cut into 10" square's =) But this is a layer cake friendly pattern. 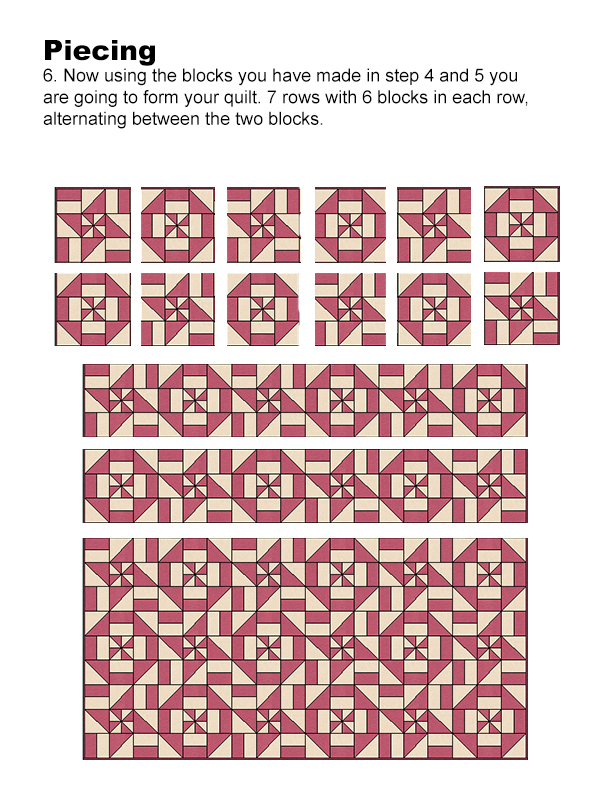 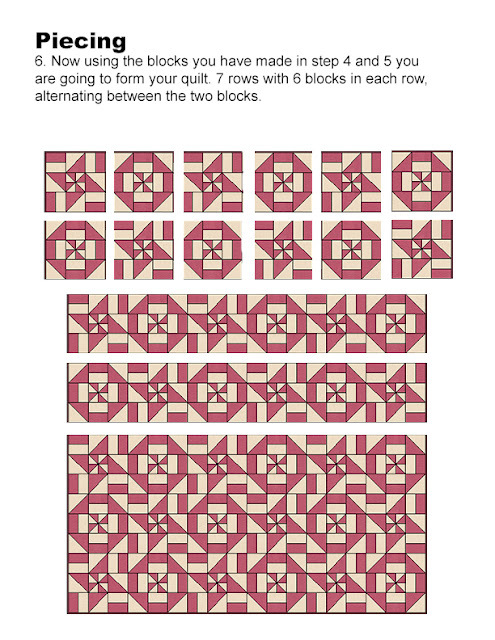 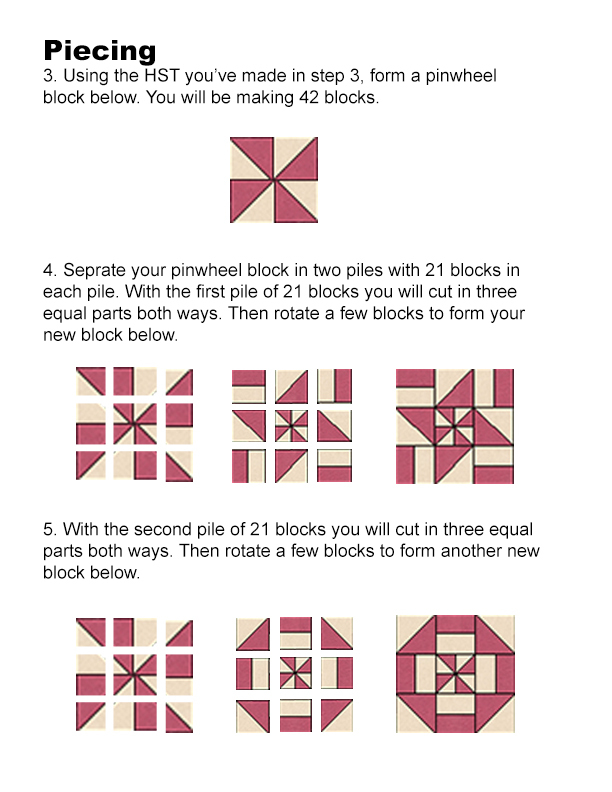 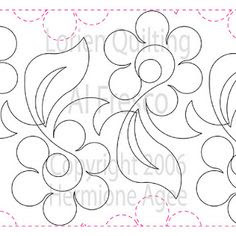 Here are some lovely ideas to quilt on your quilt!